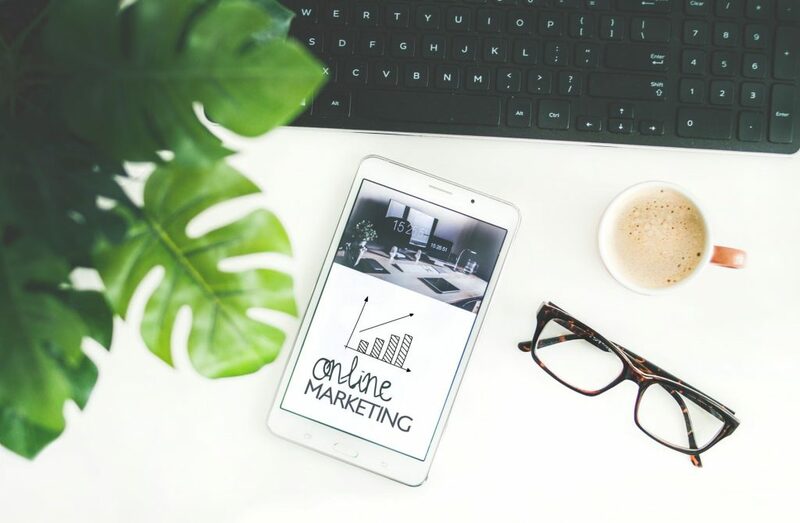 Day to day, many marketing teams find themselves stuck in the repetitive rut of emailing, scheduling social media and other monotonous actions, but marketing automation aims to make those tasks much easier, freeing you up to work on more creative or taxing projects. Ultimately, it’s about finding software that works for the company, and that does the job for you. Well, part of your job. Unlike the Industrial Revolution where we saw skilled workers replaced by machines, in this case, the machines are helping you become more efficient and able to take on much more. Marketing automation also aids in converting traffic into leads during the closing process, due to its personalised feel and timing. The process begins after a potential customer expresses interest in a product or service. Then, the company can create a detailed profile of their target buyers and send out the right information at the perfect time based on their behaviour, to boost customers along their buying journey. The customer is getting the information they need when they want it, and is therefore more likely to buy, which will increase revenue and conversion rates. As previously discussed, it makes your team more productive, and reduces the chances of human error. By simplifying the everyday tasks, more time can be spent on tasks that require more focus, thinking time and dedicated working hours. A marketing automation tool can also bring together a variety of platforms and become a centralised hub, making organising the day-to-day much less complicated. When it comes to monitoring, marketing automation software helps monitor responses to campaigns and expenditure, allowing a detailed report of success or failure. Perhaps one of the most important aspects of marketing automation is the focus on customer satisfaction, therefore leading to better retention rates. 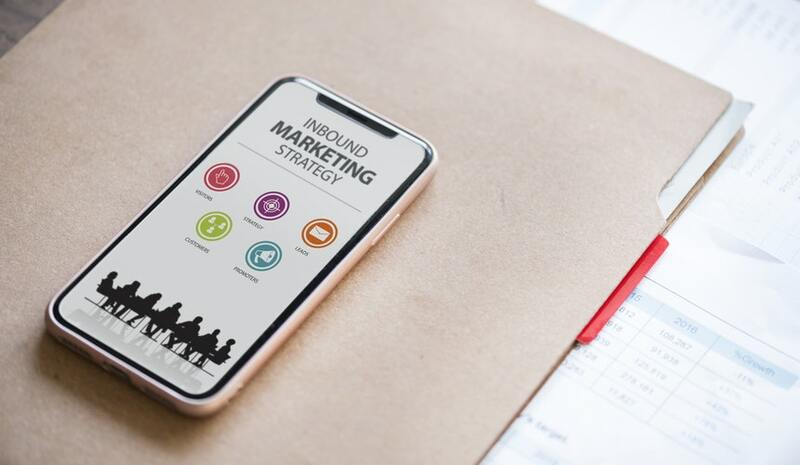 Due to marketing intelligence, existing customers receive a proactive service, whereby companies can almost predict what they might need or be interested in, enabling them to act before the customer’s even thought twice about it. We all know that satisfied customers are eager to tell others about their experiences, leading to new customers and less customers finding business elsewhere. B2B marketers with successful lead-nurturing programs reported, on average, a 20 percent increase in sales opportunities from nurturing leads. 78 percent of high-performing marketers identify marketing automation as a key contributor to improved revenue. Between 2012 and 2015, 84 percent of top-performing businesses use or plan to use marketing automation software. By 2020, 85 percent of customer relationships with businesses will be managed without human interaction, says Gartner on their Gartner Customer 360 Summit. If you’re seeing a constant stream of organic leads and inbound marketing content and are ready to take the next steps in terms of scaling your operation, a marketing automation system could bring transform those leads into sales. Receiving information that’s completely irrelevant or, at times, annoying, isn’t going to leave your customers with a very good taste in their mouths. Only provide information that you know will benefit them and therefore encourage a sale. You’d be much more likely to buy from a company that really gets you, over one that throws everything at you except the kitchen sink. Engaged customers will continue to purchase from you, so keep the channels open. Encourage a relationship with your customer by sending content relevant to them – after all, it’s much easier to sell to someone who has purchased from you previously. Don’t let it slip after the first sale and bombard them with general, impersonal messages. Life may become easier with marketing automation, but companies run the risk of neglecting their customers and ignoring their needs. It’s important to revisit the reasons behind the need for automation in the first place – to make your customers happy. If automation doesn’t align with your original goals and targets, it might not be the right strategy for your business. Automation is working, you’re generating lots of new leads and closing new contracts; life is great. But what about the loyal customer base you’ve already built up? They will still most likely be looking to buy from you, so don’t forget about the current customers. Marketing automation provides a window into the customer’s thought process and allows marketers to find what customers want, how they respond to communications and at what point of the sales funnel they’re at. 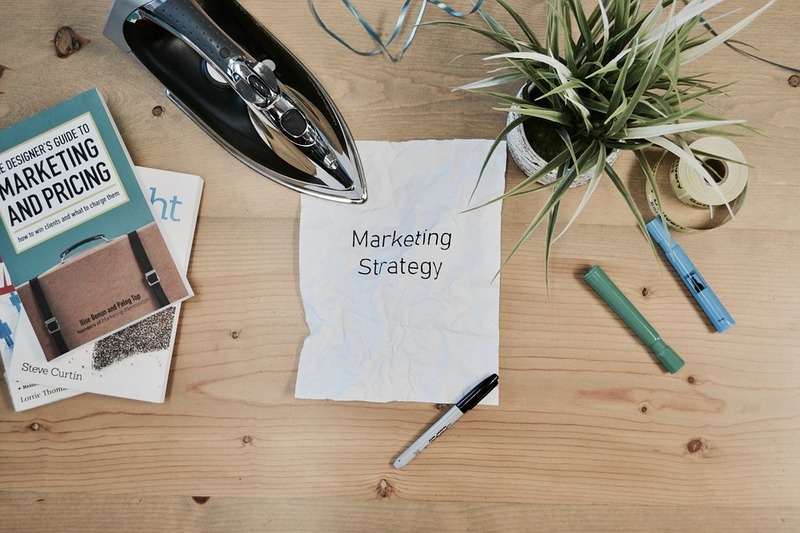 It can be an incredibly useful tool to reach your marketing goals, but with any strategy, there is always risk involved.